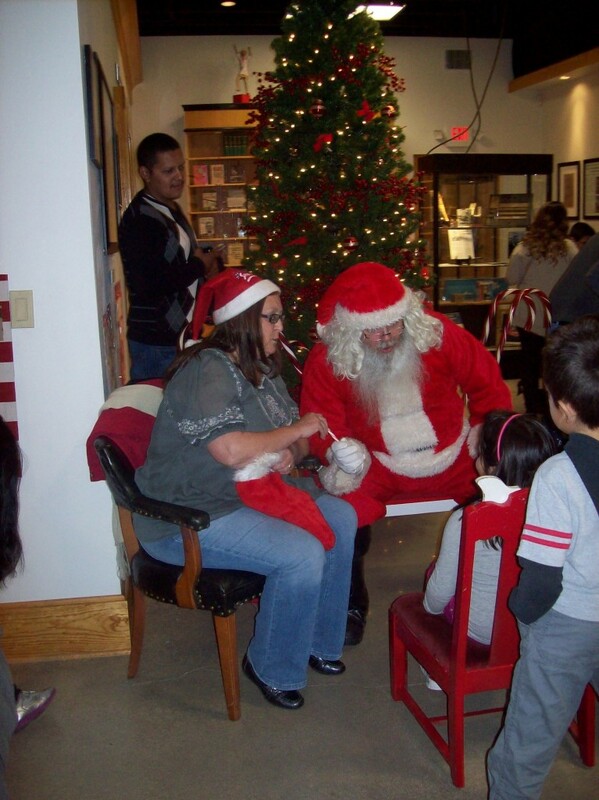 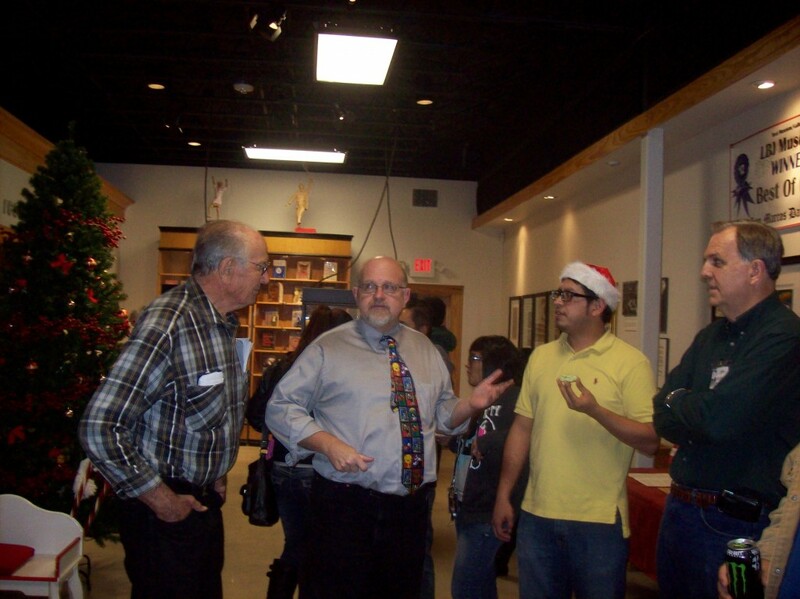 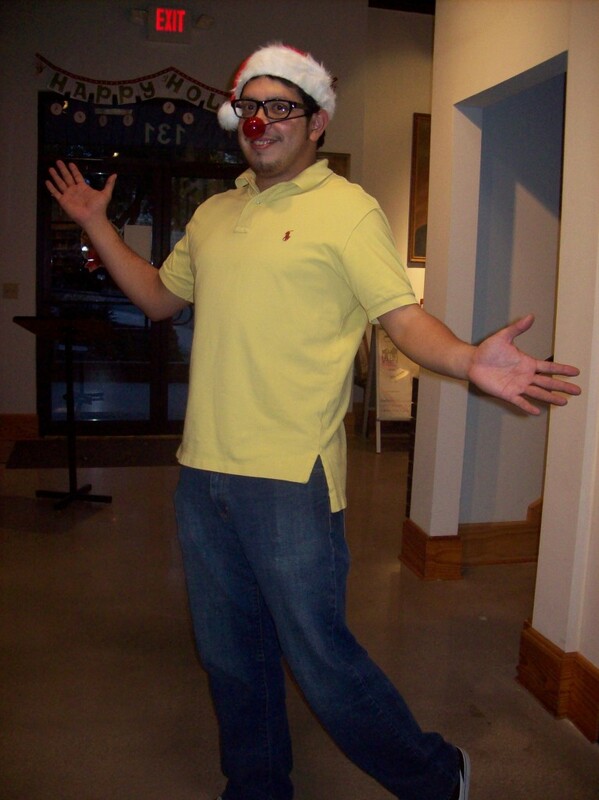 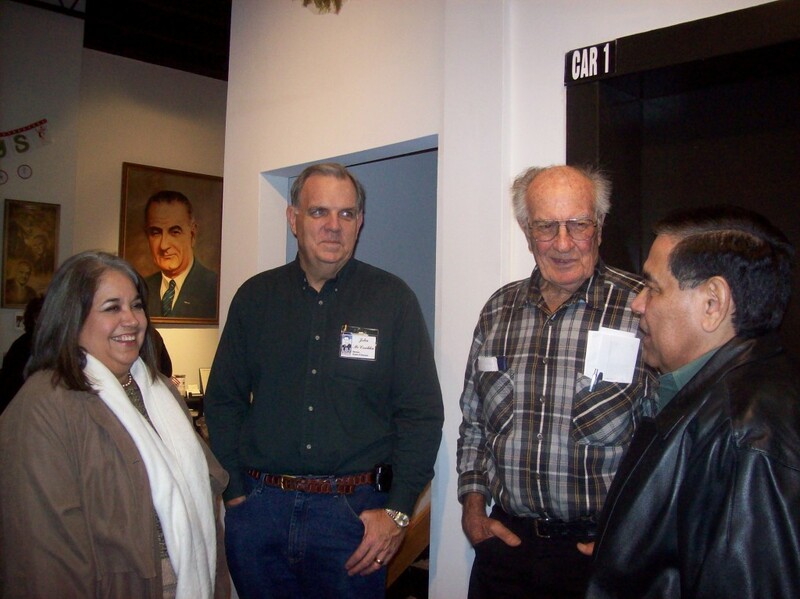 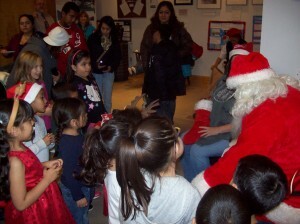 The LBJ Museum of San Marcos held their annual Christmas tree lighting ceremony on Friday, December 6th. 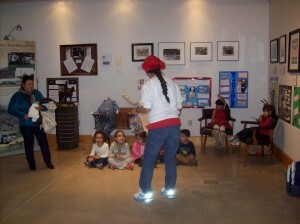 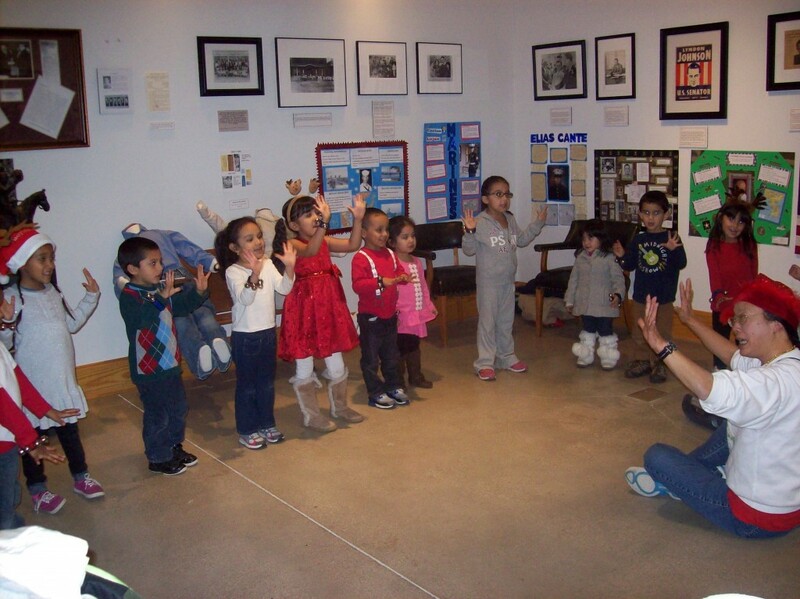 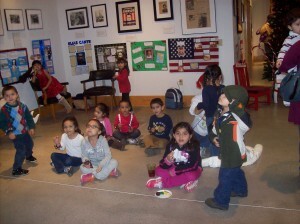 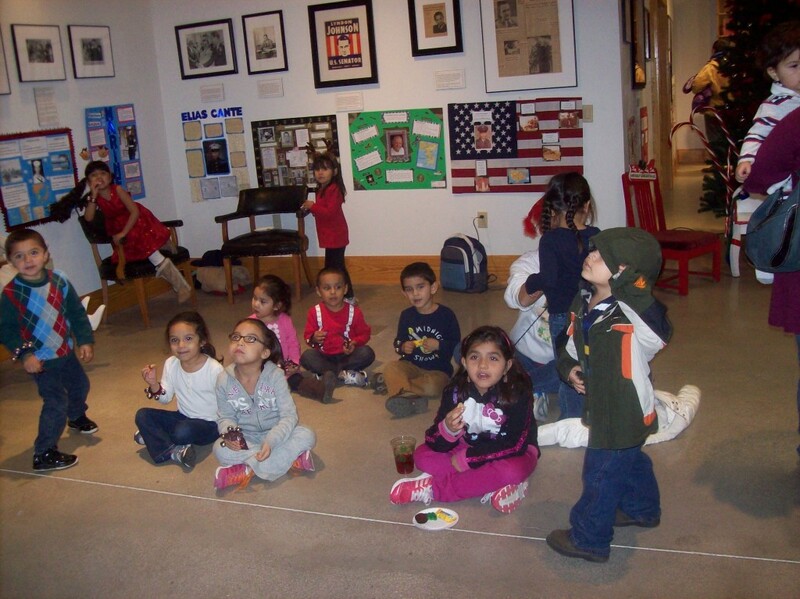 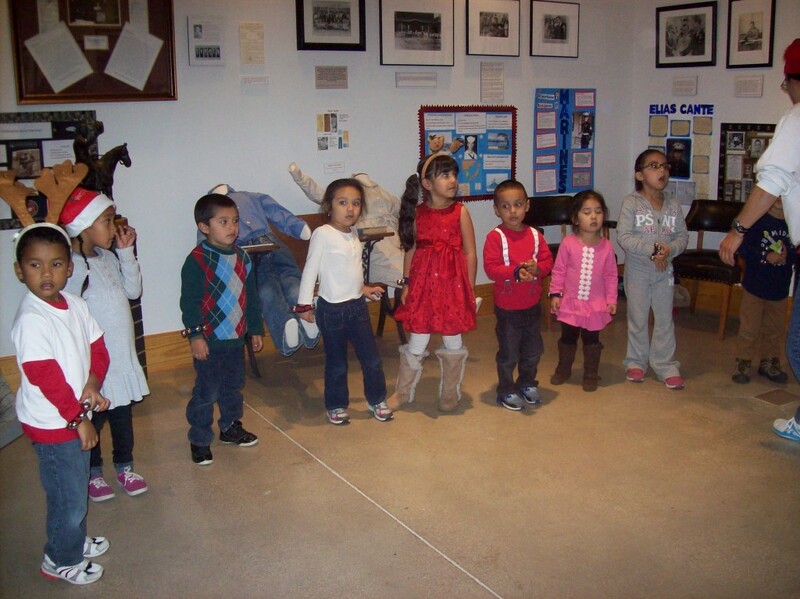 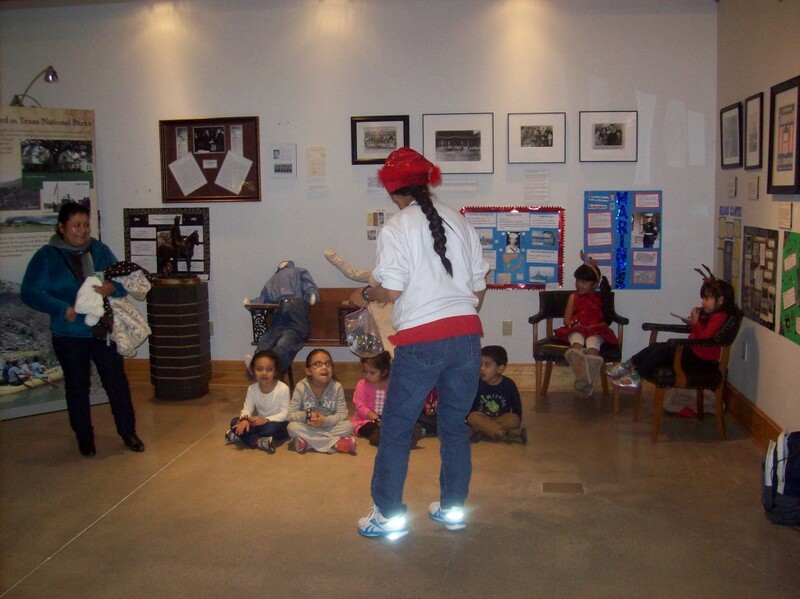 The Museum welcomed Ms. Derrickson and her class from Hernandez Elementary, who sang Christmas carols and enjoyed homemade cookies provided by the Museum’s Board of Directors. 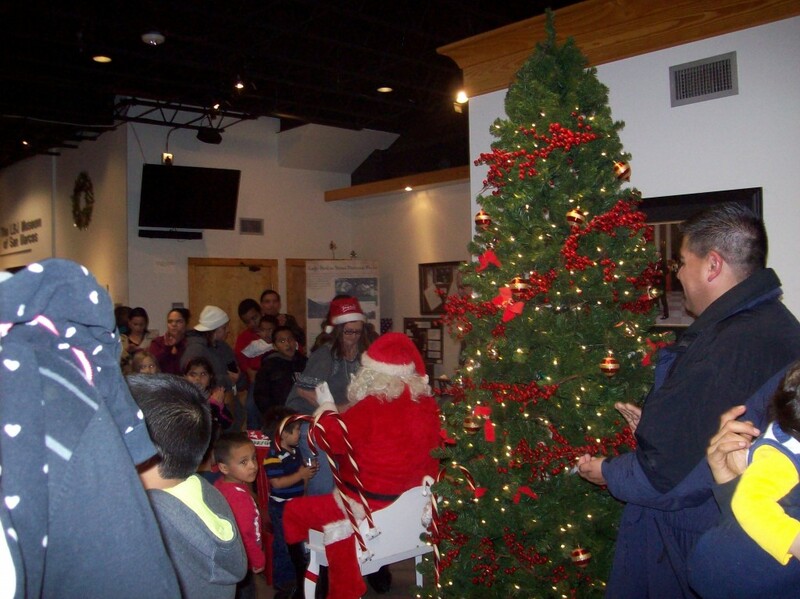 The class also helped Santa Claus, Alan Cameron, light the Christmas tree with the help of Mayor Daniel Guerrero.